Guess who goodtoknow wants to win the X Factor? We have fans for all four of the remaining contestants in the office, but Alexandra is our No.1. Shes also the bookies favourite with odds of 10-11. Bottom of the list at Paddy Power are the boys from JLS at 10-1. Were not convinced Alexandra will win it, though. As previous weeks have shown, we, the general public, are a fickle lot. And if Daniel Evans can stay in when people like Laura White are booted out, the final result is far from a sure thing. So  who do you want to see win the series?  Scroll down and vote in our poll to have your say and to see what other goodtoknow users think. And, not that wed dream of trying to influence your decision or anything, we thought wed share with you our favourite Alexandra performance to date. Click on the clip below and enjoy!